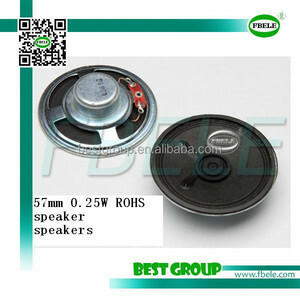 Alibaba.com offers 18,471 speaker 16 products. 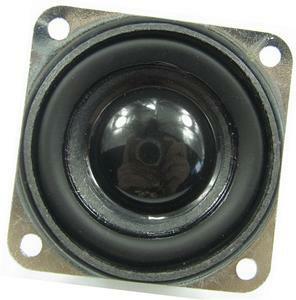 About 25% of these are speaker, 1% are wiring harness, and 1% are desk & table clocks. 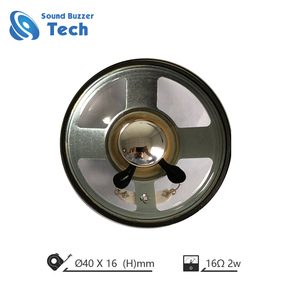 A wide variety of speaker 16 options are available to you, such as computer, home theatre, and mobile phone. 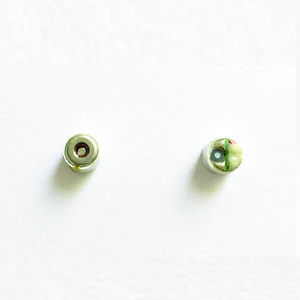 You can also choose from passive, active, and mini amplifier. 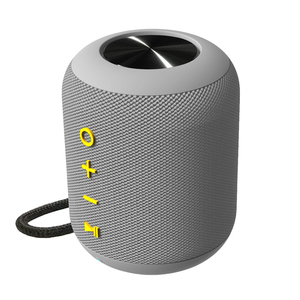 As well as from mini, wireless, and mini system. 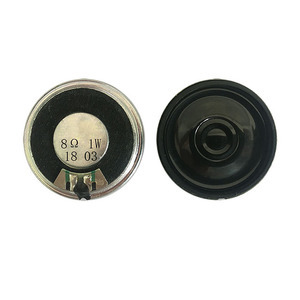 And whether speaker 16 is 2 (2.0), 1, or 3 (2.1). 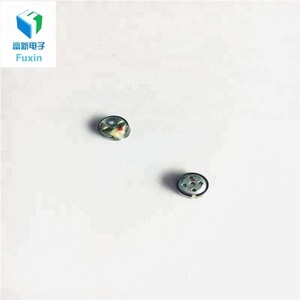 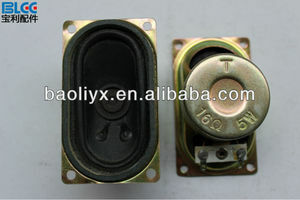 There are 18,471 speaker 16 suppliers, mainly located in Asia. 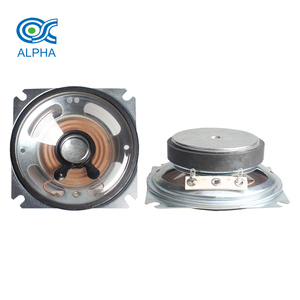 The top supplying country is China (Mainland), which supply 100% of speaker 16 respectively. 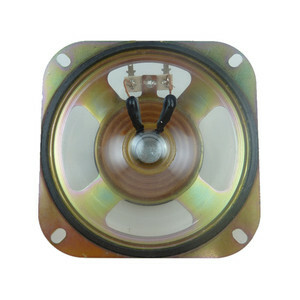 Speaker 16 products are most popular in North America, Western Europe, and Domestic Market.